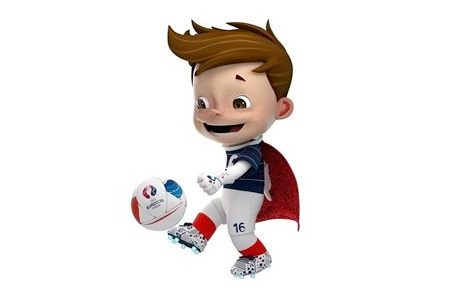 The UEFA have unveiled the official mascot for the upcoming Euro 2016 France tournament. It is a little boy in a superhero cape. 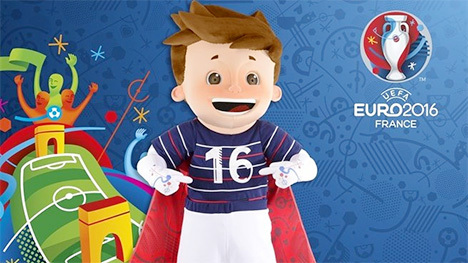 The mascot was presented to the public for the first time today, at the Stade Vélodrome in Marseille before the France vs. Sweden friendly. The half child and half superhero does not have a name yet. The Euro 2016 organizers selected three names and now it is up to the public to vote for their favourite. You can cast your vote on the UEFA.com website. The deadline is November 26th, 2014. 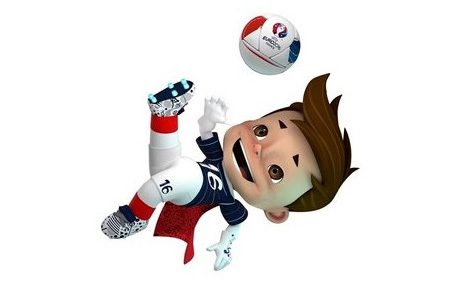 The winning name will be announced on November 30th, 2014, which is also the day when the mascot's social media accounts will be set up. 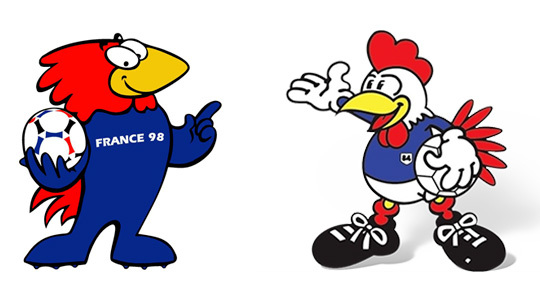 The little boy with a French flag cape replaces the Gallic Rooster, who was used as a mascot at the two previous tournaments hosted by France. In 1984 it was Péno who branded the Euro Cup, and in the 1998 FIFA World Cup it was Footix.